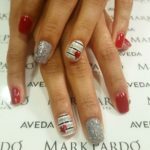 Every year, holidays start off nail art inspired themes. 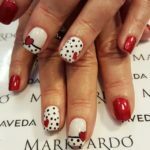 Today we wanted to take a look on a few styles our talented nail techs were able to create for Valentines Day 2016. Comment below what your favorite style is!